Purchase 4 or more packages (PDF Digital Downloaded Sheet Music & MP3 Audio) and get $2 off the price of each package (i.e. $8 off the price of 4 titles)! Whitewater Chopped Sticks is the fast paced arrangement by Calvin Jones of the popular classic Chopsticks. Audiences worldwide were stunned when Teresa Scanlan, then Miss Nebraska, won the Miss America 2011 Pageant with her blazing performance of Calvin's tune. This is the 3 minute full album version by Calvin. 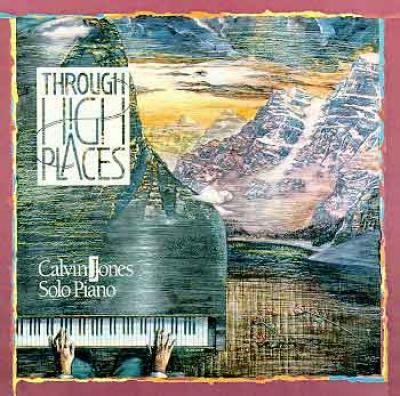 The PDF sheet music has been precisely transcribed from Calvin's performance off his Through High Places CD. Click Here for a printable sample of Whitewater Chopped Sticks sheet music. There is no song like "Home"!